Every naturalista would love to have perfectly defined curls, everyday. But how do you actually get them? Here are our three favorite techniques that work well across all most curly and coily textures to deliver great results each time. Bantu Knot Outs are my favorite technique for curling my natural hair because you can get great results, regardless of your texture (fine, coarse, thick). There are a ton of resources that can help you with this process. I learned how to bantu knot my hair by watching YouTuber Yolanda Rene, doing the bantu knots on dried hair. Since I have coily hair (Type 4B/4C) I tend to get better results when my hair is stretched and dry. The biggest thing to keep in mind is that you want to use a product that will have a good hold to it. I prefer to use ORS Wrap/Set Mouse because it doesn’t leave my hair flaky and I can use just a little bit and the curls will last up to 5-6 days. My Day 3 results of a bantu knot out on dry hair. Flat Twists are another great technique for getting that wavy look. There are many people who I consider to be masters of the flat twist, but one who stands out is @Tiffany NicholsDesign. 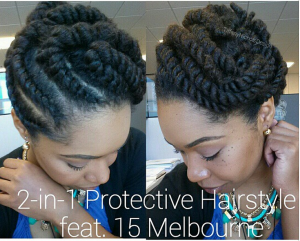 She actually creates styles that you can wear while your hair is flat twisted, but of course you can untwist them and get that perfect curl. Check out her channel on YouTube and you will see what I mean! 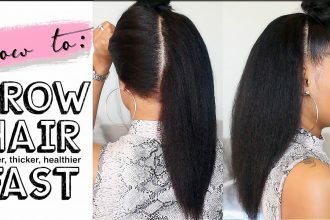 You can also check out her blog, where she talks more about how she achieves various styles with her natural hair. 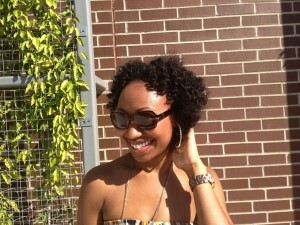 Perm Rod Sets are also a great way to get beautiful curls on natural or relaxed hair. 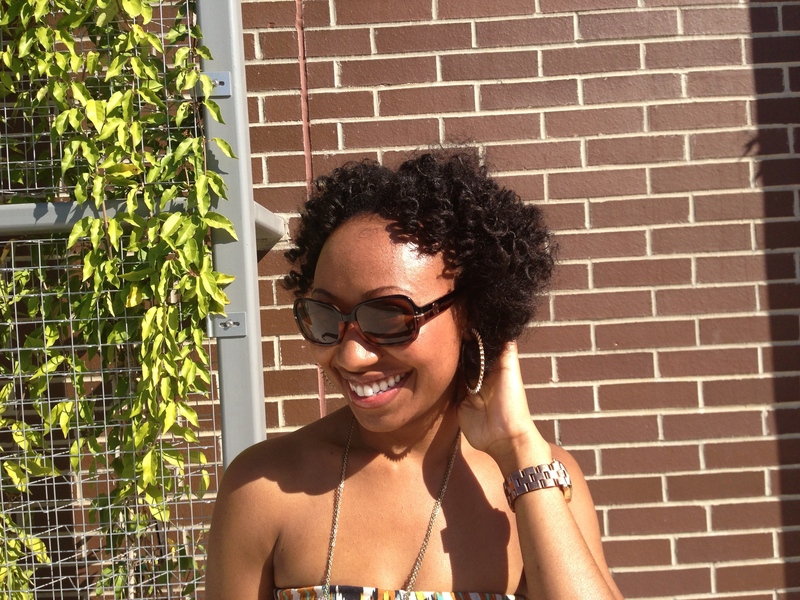 I had never tried a perm rod set until I began following Janae Mason, AKA, @Nae2Curly! 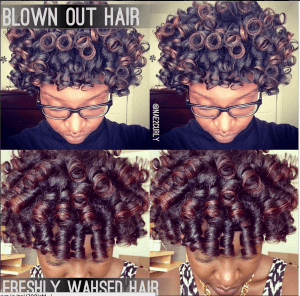 She typically does perm rod sets on her natural, freshly washed hair and the results are beautiful, elongated curls. Check out her YouTube video to see the process she goes through to achieve this look. She gets great results each time. There are definitely other ways to get great natural curls, however these styles give great results without taking too much time. What’s your favorite way to achieve perfect curls on natural hair? Comment below! Next articleTo Weave or Not to Weave?